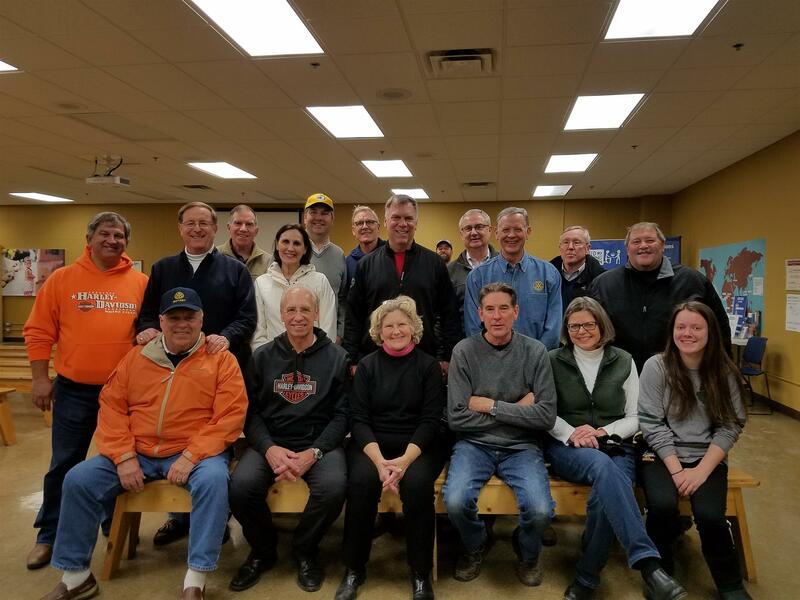 In our ongoing local activities, a group from the Lake Forest - Lake Bluff Rotary Club helped out at Feed My Starving Children recently. Member, Mark Dewart has organized these great outings and we look forward to more in 2017! The spirit of Rotary is with our club, find out more about why we value "Service Above Self."